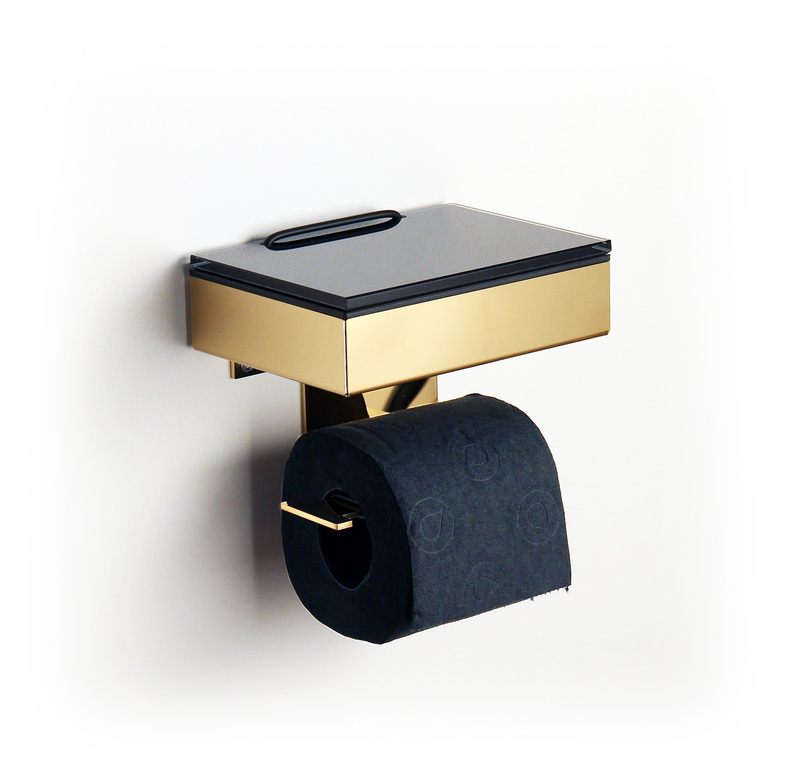 Very tasteful way to decorate your bathroom modern and elegant. The time of searching in the bathroom is over! Toilet paper holder and wet wipes in one go. 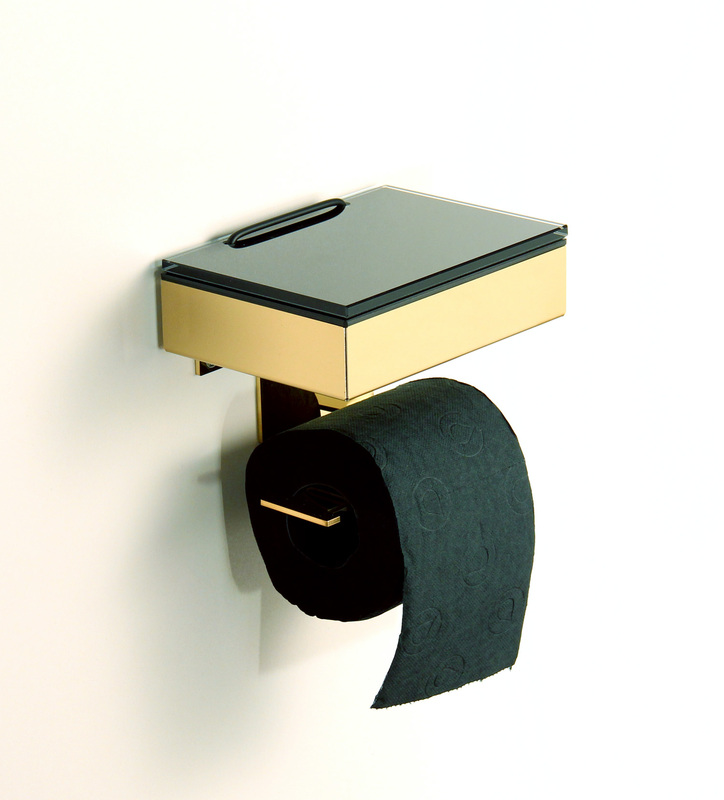 Nice combination of toilet paper holder and wet wipe box.